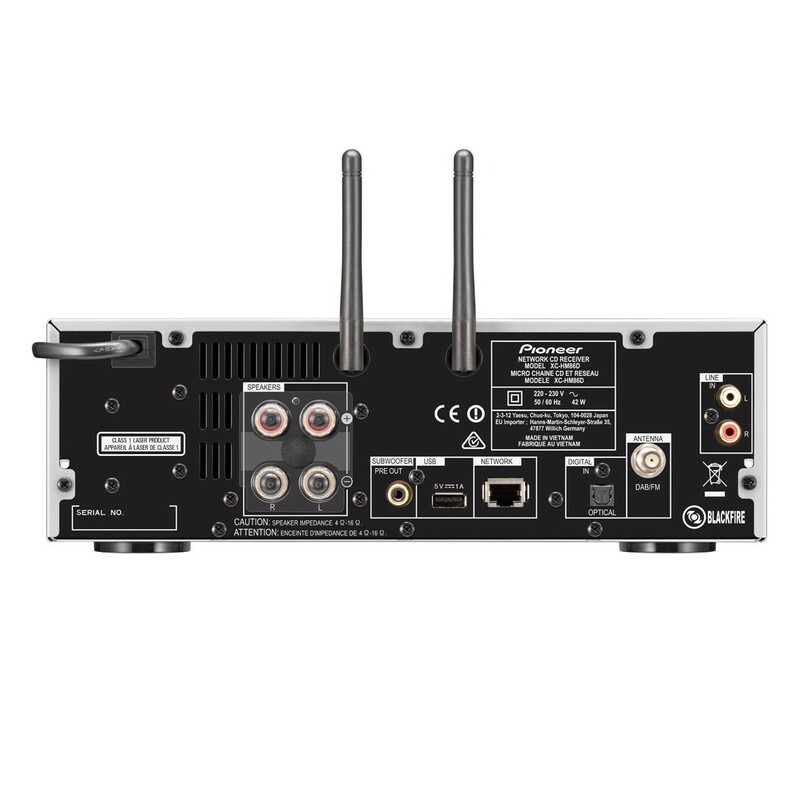 The XC-HM86D offers the tremendous density of functions typical for all new XC micro-systems but with your choice of speakers – and we really do mean free choice. Thanks to the powerful class D output stages, there is no fear of the system running out of juice even with more sophisticated speakers. Fascinating high-end systems can be combined in the smallest possible space – for instance by selecting a pair of compact speakers. Even at first glance, the XC-HM86D with its brushed aluminium front and the brilliant 3.5” TFT display sets itself apart from the masses of ordinary micro-systems. 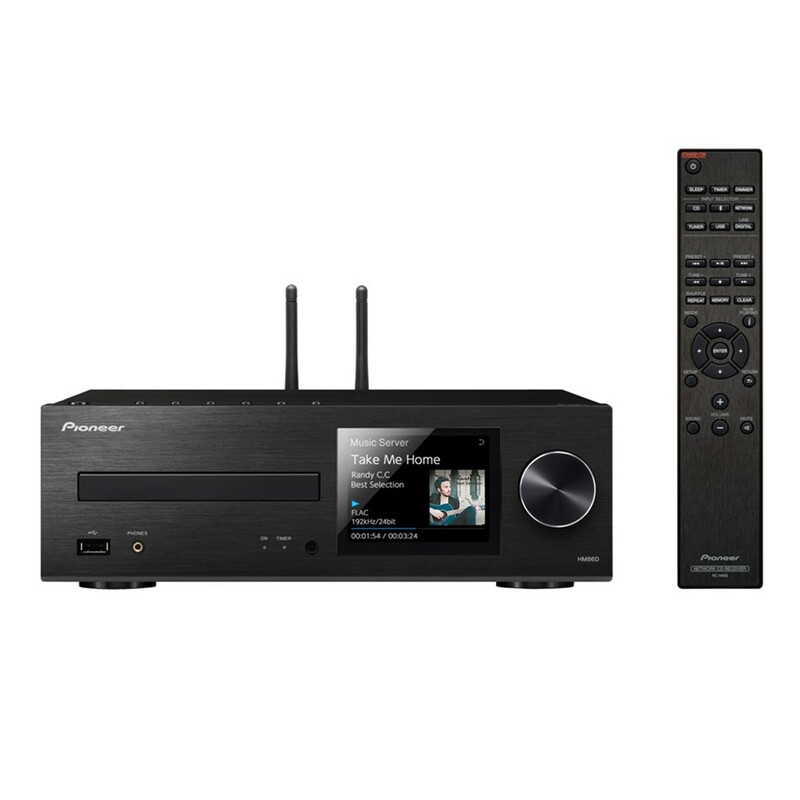 Aside from the more compact format, this CD network receiver is an absolutely full-grown system with an opulent range of functionality: not only is the system highly convenient to control from your smart phone, you can also beam the sound of your favourite apps to it thanks to Bluetooth, Airplay. 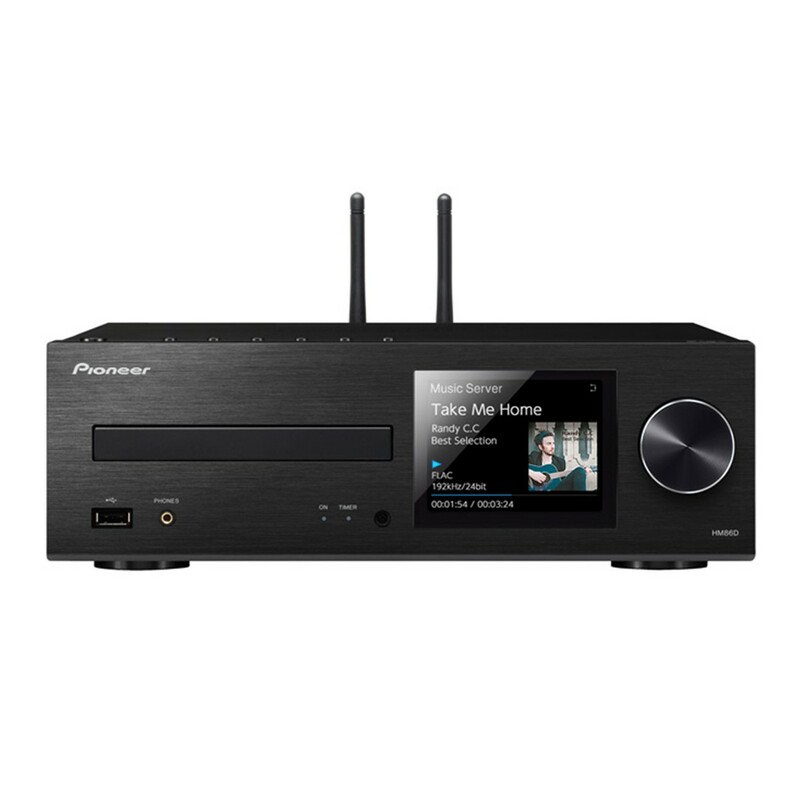 Music collections on your PC or NAS server can be used perfectly with the gapless, high-resolution, DSD-capable player. Subscribers to the Spotify, Tidal and Deezer streaming services find them natively integrated into the device. 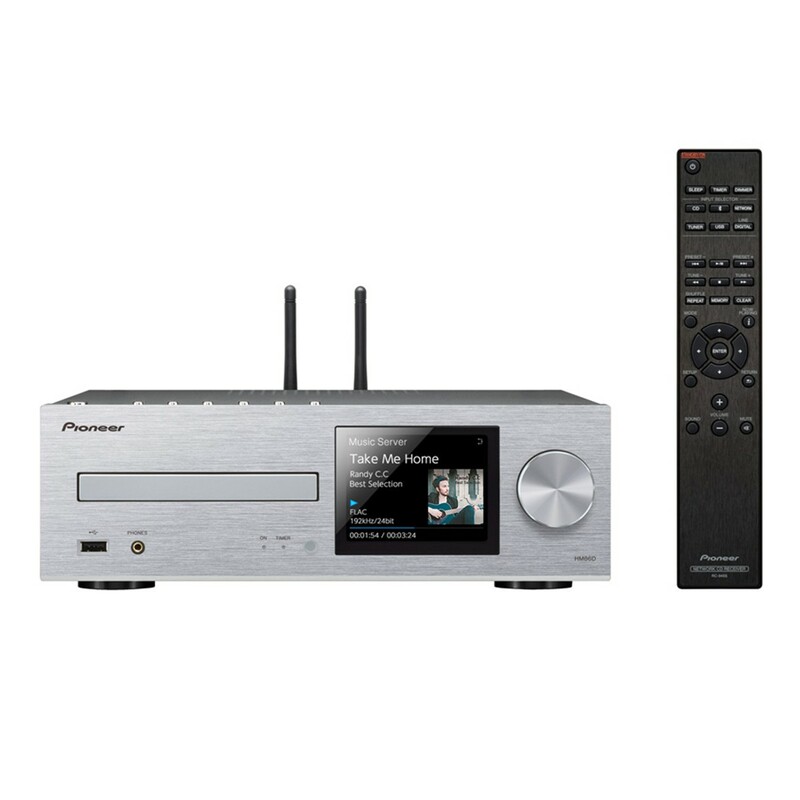 Those who simply want to listen to the radio are guaranteed to find what they are looking for with TuneIn Internet radio and the integrated DAB tuner. So if you are seized by the desire to put such a magic box in every room – go for it! 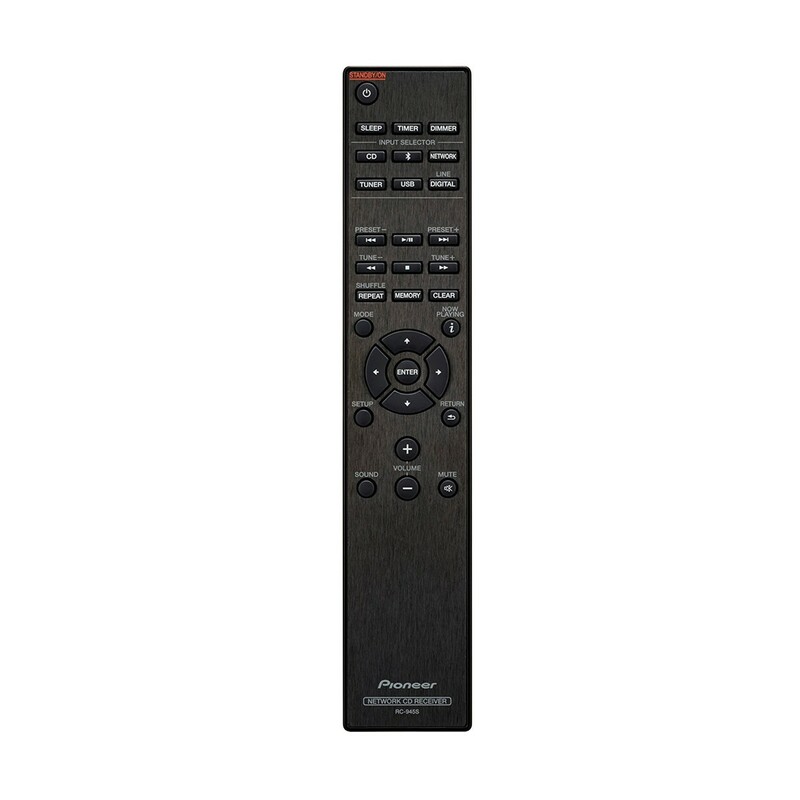 Thanks to integrated FlareConnect dual-band WiFi, the XC-HM 86 D is ideal for multi-room use, synchronises perfectly with other FlareConnect devices and makes locally connected sources (for instance via Bluetooth) accessible throughout the home.